RATES: Dec 1-April 30 $2500 month / May 1-Nov 30 $1600 month. 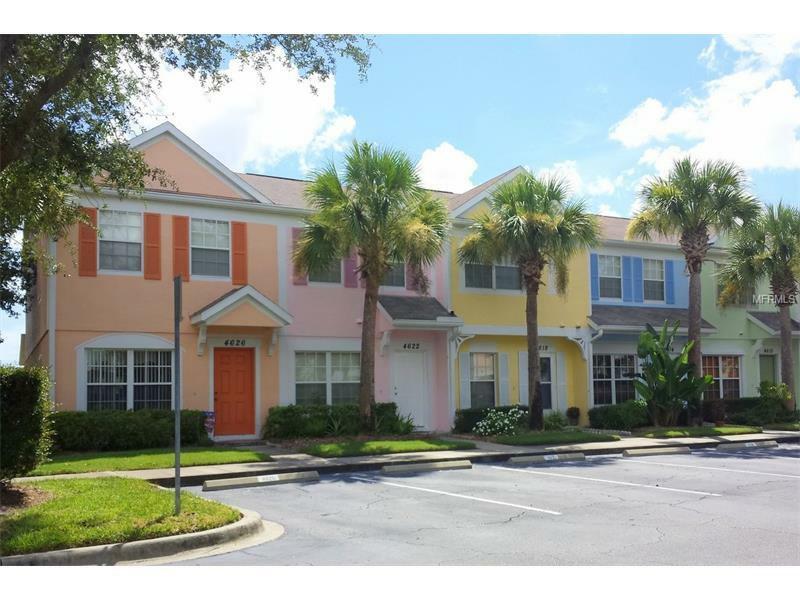 Drink in the serenity of this lovely townhome, just 1 mile West of I-75. Private, gated community. Living, dining room, kitchen and powder room are all on the first floor. Spacious Master Bedroom offers a King size bed with a full attached Master Bath. Guest Bedroom has a full size bed and also offers a full attached bath. Screened-in lanai. Community features the largest heated pool and recreation complex in Bradenton, offering volley ball, jungle gym, tennis, basketball and picnic areas. Located near shopping, public transportation and restaurants. Easy access to beaches, Lakewood Ranch, Sarasota, Tampa & Orlando. NO PETS/NO SMOKING.1 MONTH MINIMUM STAY. WIFI INCLUDED. Prices are based on 2 person occupancy. Additional persons staying for a period of longer than 7 days may be subject to additional rental fees being charged and/or application and approval process if the community is governed by association rules and regulations. Your rental Agent must be advised of all additional occupants and dates they will be in the unit. Rates shown are base rents that include utilities. Additional fees include departure cleaning fees, Internet fees if not provided by Owner, Sales/Resort taxes and pet fees if applicable. Note that rates are subject to change without notice and reservations are not guaranteed until initial reservation deposit is received. Reservations for winter rentals of less than 90 days not accepted until after Labor Day.